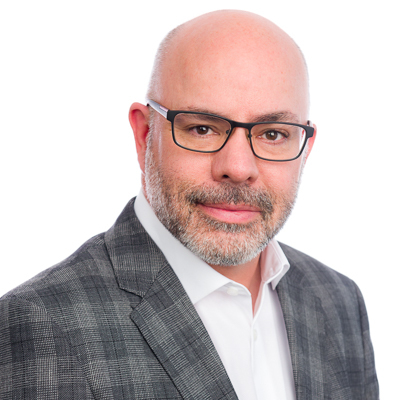 Dr. Tyler Amell, workplace health and productivity thought leader, will be speaking at the Schedule 2 Employers Conference in Toronto, ON Sept 18-19th, 2018. The Schedule 2 Employers' Group Annual Conference is a highly anticipated event that consistently draws 400+ industry professionals each year on September 18-19th in Toronto ON. This two-day program include more than 40 in-depth education sessions and will feature dynamic Keynotes including Dr. Tyler Amell who will be speaking about the ergonomics and what is can and cannot do for employers and employees. There are no shortage of myths and unsubstantiated claims in the world of workplace health and productivity. Dr. Tyler Amell's presentation will focus on evidence-informed strategies, that are objectively based on scientific evidence as they relate to the concept of ergonomic design. The session will cover some examples of ergonomic principle application, case studies and outcomes, and where the discipline fits in a comprehensive, integrated approach to workplace health and productivity. The truth about it's usefulness as a workplace injury and illness control mechanism form both employer and employee perspectives will also be covered. Dr. Amell is a widely known and recognized thought leader on the topic of workplace health and productivity. He advises organizations on strategic and integrated workplace health and productivity, wellness and well-being programs, absence and leave management, medical assessment, occupational rehabilitation, disability management and prevention, workers' compensation, mental health, musculoskeletal health, chronic disease, and workplace health and safety. Dr. Amell is the Chief Relationship Officer at CoreHealth Technologies, a leading corporate wellness technology company that powers wellbeing programs for global providers. He is a past partner/vice president at a global human resources consulting, technology and services firm, the past chief executive officer of a human resources technology company and a former vice president of Canada's largest independent health care and rehabilitation company. He currently serves on the board of directors of the Canadian Association for Research on Work and Health and is a past board member of the Integrated Benefits Institute (IBI). Dr. Amell has given seminars and presentations at well over 130 national and international events and has authored over 35 peer-reviewed publications. Dr. Amell is an adjunct faculty at the Pacific Coast University for Workplace Health Sciences. He is a former instructor at Queen's University, the University of Alberta, University of Calgary and University of Ottawa. 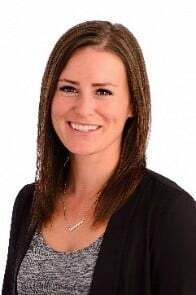 Dr. Amell holds a doctorate in rehabilitation medicine from the University of Alberta, a Master of Science degree in rehabilitation medicine from Queen's University and a Bachelor of Science degree from the University of Ottawa. Interested in Meeting Tyler at the Schedule 2 Conference? If you're interested in learning more about this topic and would like to speak with Tyler at the event, schedule a meeting with him by selecting the button below.